Welcome to my profile page. 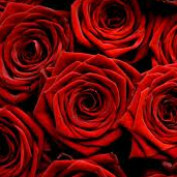 I am a 26 year old gal from United Arab Emirates. Basically I am from Gujarat, India. I am a fulltime worker (home maker). I had never thought of writing articles, before. But after joining hub pages and coming across such great writers, I have now got addicted to write for hub pages. I like to write about different recipes, SEO related articles and various topics of Islam. I have done Diploma in pharmacy from Gujarat, India. Then I went to Australia and completed diploma in health science. I then got enrolled into Bachelor of nursing, but unfortunately could not complete that degree. I came back to India and did a SEO course. Then I worked for 1 year as SEO person. 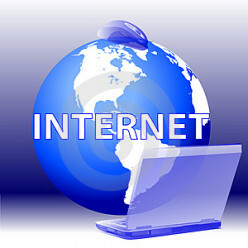 My hobbies include reading books, trying various recipes, playing video games and surfing on net. If you want to know more about me then refer my Blogs (mentioned below) which has got various articles (written by me ) on different topics. Chicken Bihari boti is a spicy chicken dish with just two steps : Marination and Grill. Due to its spicy flavor, its famous in various parts of the World. If you like spicy food , then just try it! Chicken Kadai is a spicy Indian dish, named after the utensil used for cooking. 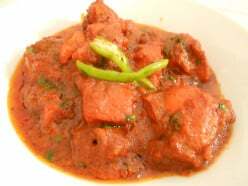 As it is cooked in Kadai (pan), it is named as " Chicken Kadai". If you like Indian food, then you should surely try it! 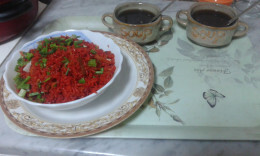 Here is the recipe for famous Dish " Chinese Chicken Fried Rice". 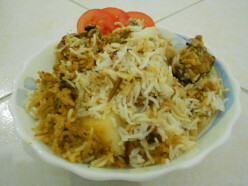 If you are a rice lover, then you should try out this recipe. It is called "Masoor Pulav" . 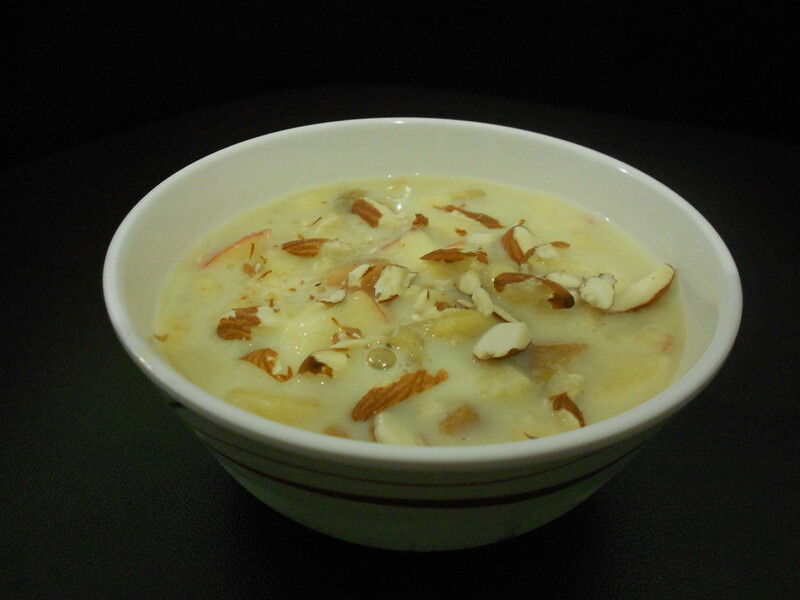 It is very simple recipe and I am sure you are going to like it. TV can be good entertainment and a great source of information, but if parents don't pay attention to what and how long it's being watched, then children, families, and society may suffer. As Private tuition is a trend in many Countries. 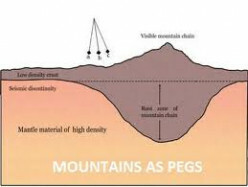 This hub explains about its advantages and disadvantages. Miracle Garden is one of the famous Garden all over the World. 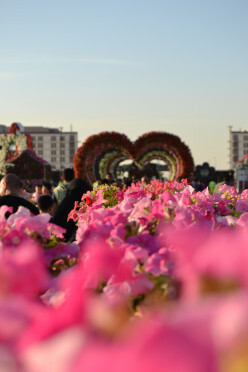 It is being recorded in the Guinness Book of Records for the longest flower wall. 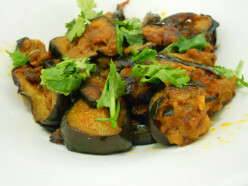 "Fried Eggplant" is a simple yet delicious recipe from Eggplant. It is less time consuming and a tasty dish. To know more, go thorough the recipe and try it out at home. 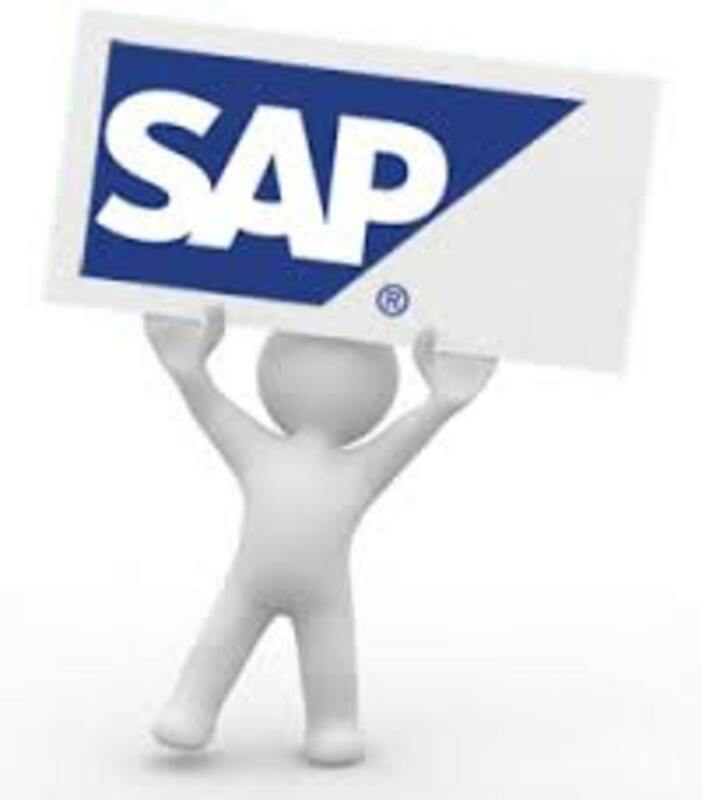 Few basic tips on how to interpret the SAP T-codes. 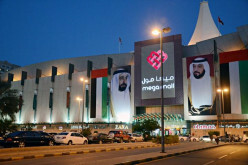 Mega Mall is one of the famous mall of Sharjah. It is a good place for shopping, eating and entertainment for kids and adults. If you are planning to visit Sharjah, then don't miss this Mall. 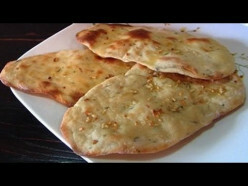 "Garlic Naan" is a type of bread, mostly goes with Indian Curry. 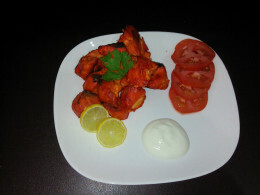 If you are fond of Indian food,then you should try out this Naan at home. 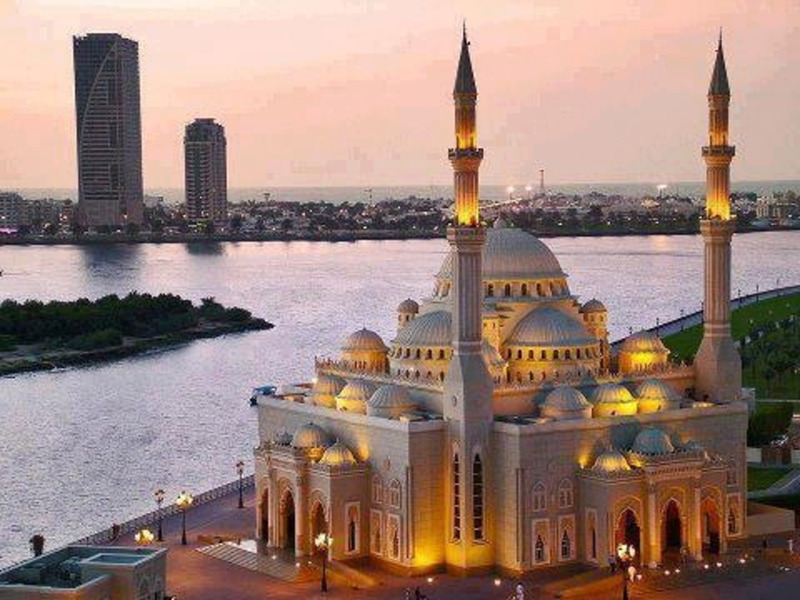 Al Noor Mosque-A famous Mosque of Sharjah, U.A.E. Places to Visit in Dubai, U.A.E. 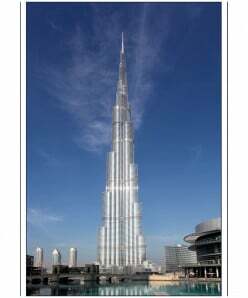 If you are planning to go for holidays, then Dubai is the best place to visit,according to me. In this article I have mentioned a list of places which are worth visiting in Dubai. 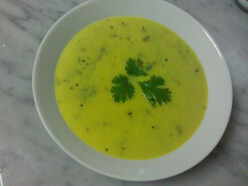 It is an Indian recipe with White gravy. Name of Recipe is "Corn Paneer Capsicum", because it has got all these three things in white gravy. 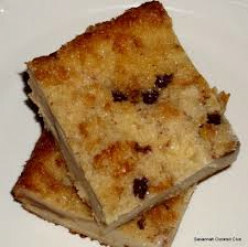 Try out these recipe, I am sure you will like it. Every one of you would be making list before shopping. 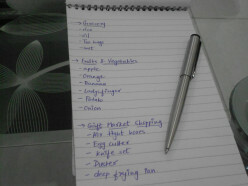 Here is how I make my shopping list. 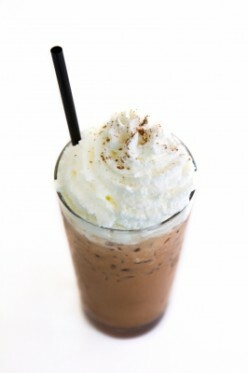 If you want to have some chilled drink in summer and you don't have any juice at home , then Cold coffee is the best option.I have got an extremely simple recipe for making Cold Coffee.Try it out! It is very difficult to get a part time job in Australia. Through this article, I have mentioned ways through which you can search part time jobs in Australia. Prophet Muhammad has said many things which we need to incorporate in our life to be a better Muslim. Read out to know what this great sayings are..
Who is Dr. Zakir Naik? Dr. Zakir Naik is an Indian Public Speaker on the subject of Islam and comparative religion. He was ranked in top 10 "Spiritual Gurus of India" in 2010. 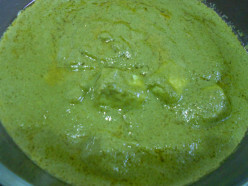 Palak Paneer is a dish made from Spinach and Paneer. 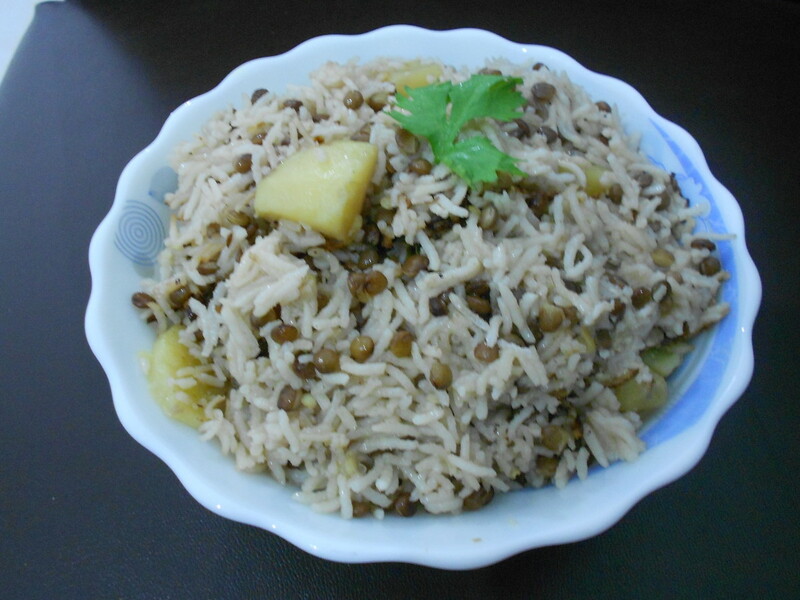 It is a spicy and healthy dish, which has got very simple recipe. 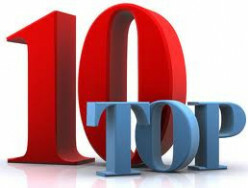 I have mentioned a list of 10 Islamic Nasheeds (Songs) which I think are best. 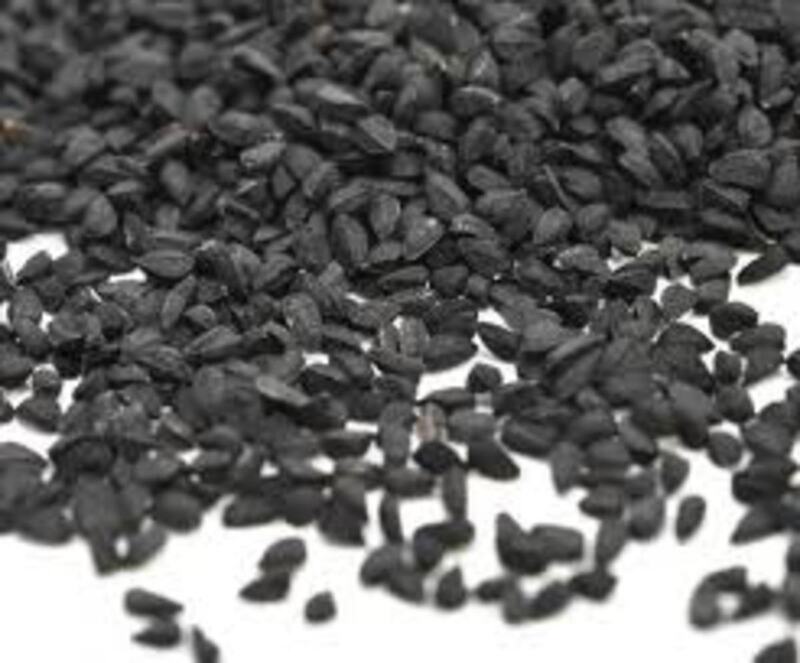 Black seed is called as "Seed of blessing" as it has got huge benefits in it. According to Islam, It is " Remedy for every disease except death." This hub describes all the health benefits of Black Seeds. 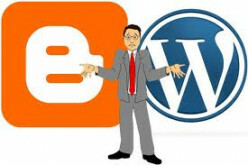 Which is better:Blogger or WordPress? Do you know which is better platform for blog-Blogger or WordPress? There are some Pros and cons of both, Blogger and WordPress mentioned here. Have you ever made any spicy dish from Yogurt? 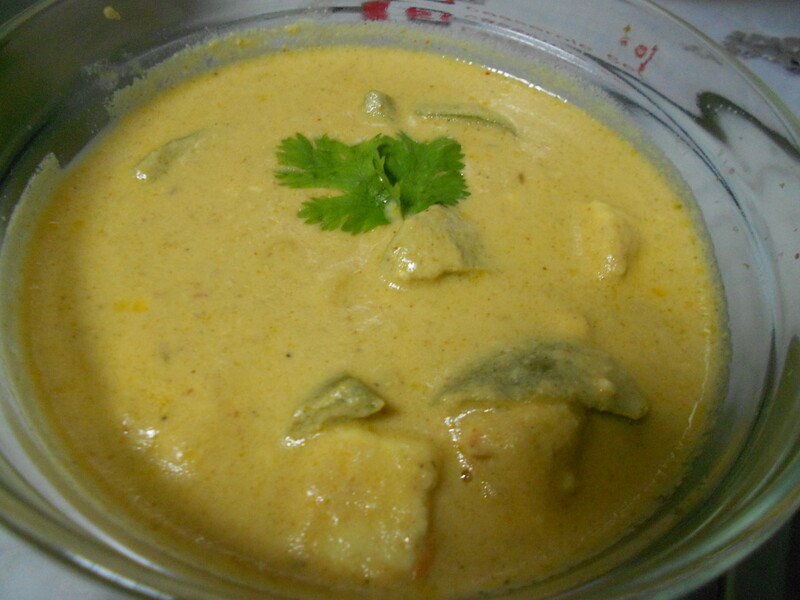 Here is the recipe to make Yogurt Curry. 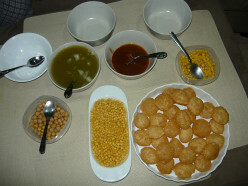 It is Indian Traditional Dish. 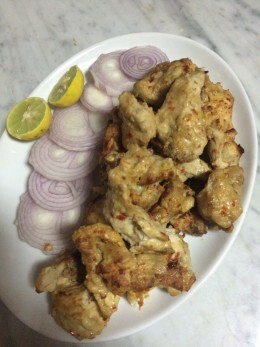 Visit the hub and get complete recipe for it. Do you want to have a delicious desert in just 10 mins? Here is the recipe for it. It is the simplest Desert I have ever made. Places worth visiting in Sharjah, U.A.E. Sharjah has got very exciting places to visit. If you are visiting Dubai, then you should visit some famous places of Sharjah (Sharjah is the nearby city of Dubai). How to make hair silky and shiny naturally? Are you fed up of using chemicals to get silky and shiny hair? Then here is the guide to get bouncing and silky hair through natural products. 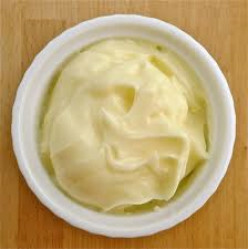 As we all know that mayonnaise is one of the important ingredient for making fast foods, here is the easiest recipe to make mayonnaise sauce at home.